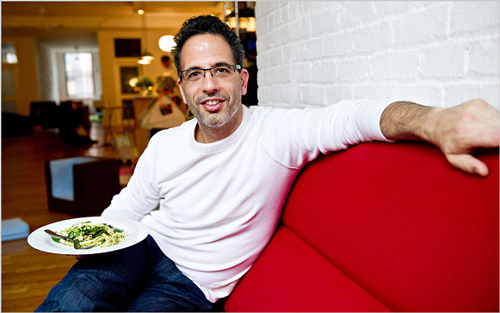 Ottolenghi wrote for the Guardian on Monday to announce the birth of his son to he and partner Karl Allen. The couple paid £65,000 to have their sperm used to fertilise the eggs of a donor in California. *Disclaimer: Sara M. Clay, P.C. has not reviewed the contents of this external website, nor can we endorse them or the views expresed within.